◆ Plastic structure offers light and compact using experience. ◆ Parts can be taken out for cleaning. 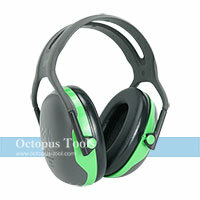 ◆ Noise Reduction Rating (NRR) of 20 dB for moderate and low noise exposures.